ALLEGRA BOVERMAN/Gloucester Daily Times. 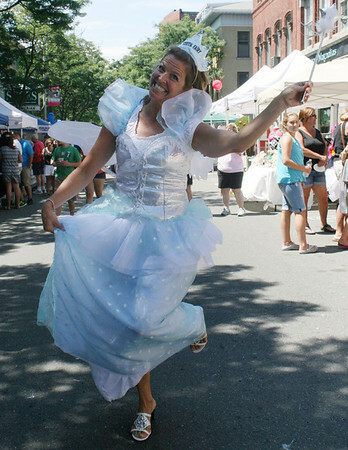 The Tooth Fairy was on hand during the downtown Sidewalk Bazaar which is going on through Saturday in Gloucester. In real life, she is Kerri Wilson, patient care coordinator at Harbor Cove Dental.